October signifies the start of the holiday season, commencing with Halloween—then Thanksgiving and finally end of the year celebrations. 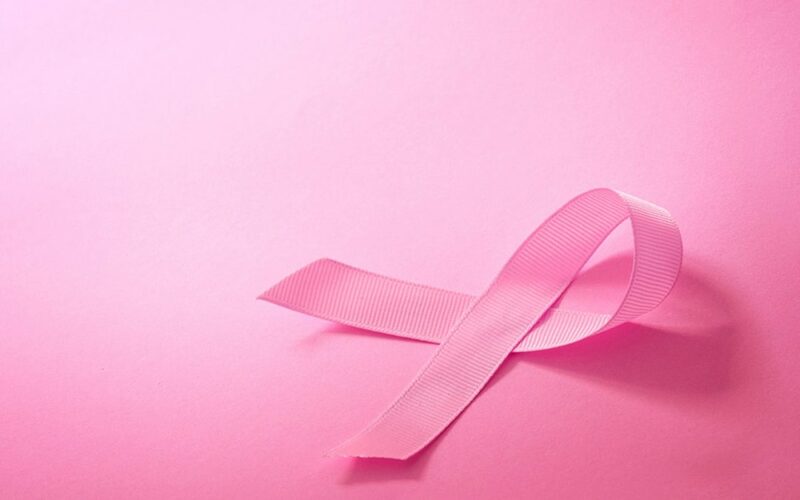 October is famous for another reason; it is breast cancer awareness month. 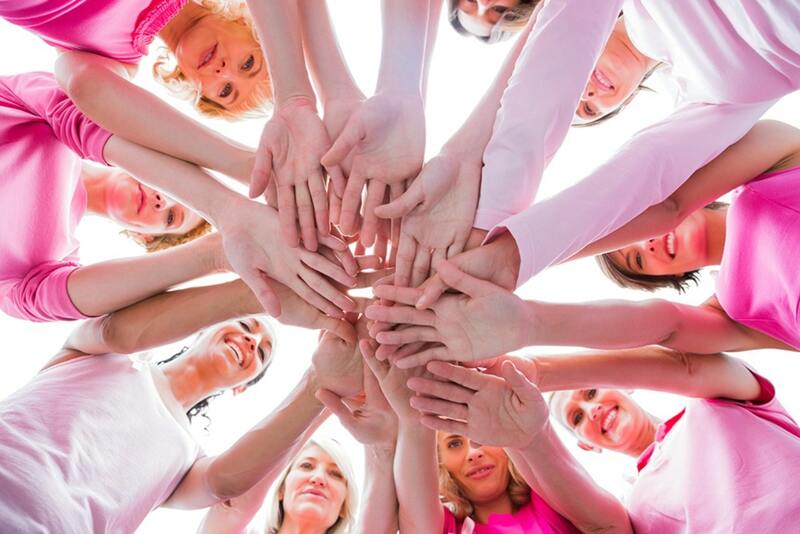 Breast cancer awareness month began in 1985 and increased in notoriety year after year. Unfortunately, being “aware” of breast cancer does not help institutions combating the disease. RED Company’s REDPACK™ (Power-full Acts of Compassion and Kindness™) initiatives heighten awareness and transform it into action by designing corporate social responsibility programs. Invest and purchase a wanted commodity. 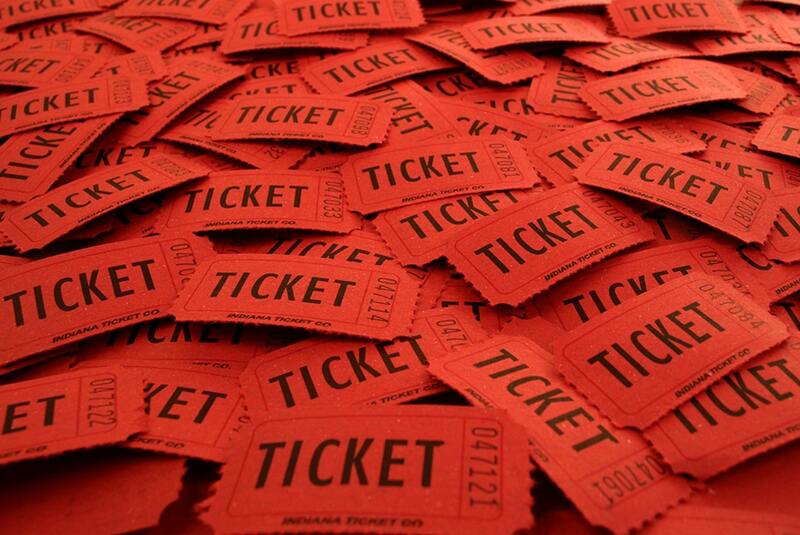 Sell raffle tickets to your co-workers advertising that all proceeds will go to a non-profit/charity – People are more likely to buy a ticket, or multiple, based on this detail. People enjoy feeling they contributed to something worthwhile, not to mention they might win a prize. Pink is the color synonymous with breast cancer awareness. Color customization of office supplies or any other work-related items with pink and a logo/image of your choice will associate your company as sympathetic to a cause. Similarly to the raffle, you can sell these October-only items and donate the profits to a breast cancer-centric charity/non-profit. 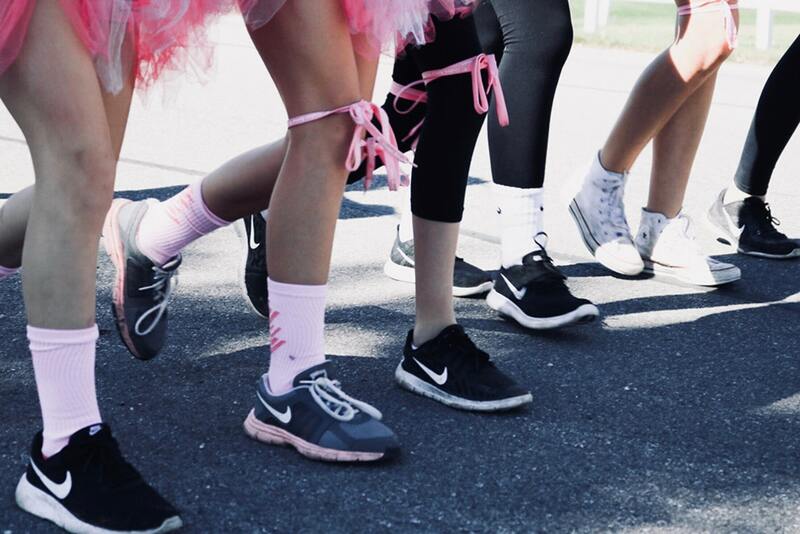 If you don’t have the resources to invest in customized items or a large raffle, you can gather your friends/co-workers and start a volunteer group. Show organizations how much you care and wear t-shirts outlining the group name, mission, or both. Need brainstorming ideas for a raffle, customized items or volunteer t-shirts? Click HERE.